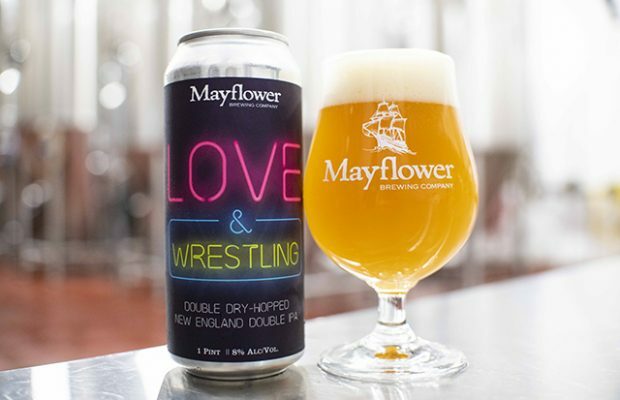 On February 13 in Plymouth, Massachusetts, Mayflower Brewing is pleased to release Love & Wrestling, a double dry-hopped New England double IPA. 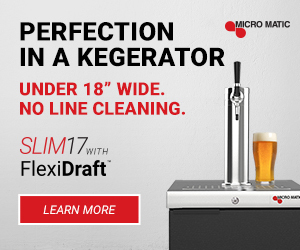 This beer’s flavor seems to morph every time you drink it. Hefty amounts of wheat and oats make for a creamy first sip. There is slight sweetness throughout. And big dry hop additions of Citra and Amarillo contribute notes of orange, lime, pine, grapefruit, and just a kiss of cantaloupe and honeydew melon. The beer is named after Love and Wrestling Brewster, two brothers who were among the youngest to sail on the Mayflower and settle in Plymouth Colony. 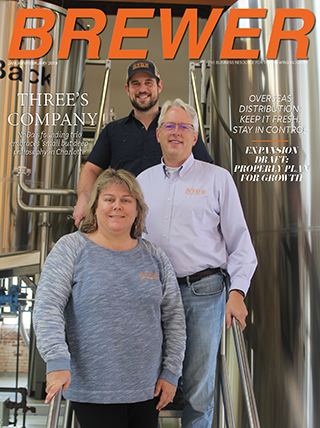 “As we brewed this New England IPA, we loved the idea of celebrating two of the coolest names in New England history,” said Drew Brosseau, Mayflower President and owner. Love and Wrestling is available in the tasting room February 13th starting at noon for tastings, flights, pints, growler fills and 4 packs of 16 ounce cans. The beer will be heading out to the New England market as well. 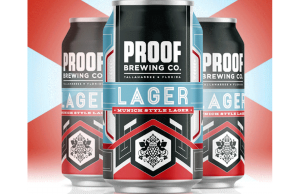 Mayflower has been rolling out a new lineup of beers that will be available in 16 ounce cans for 2019. 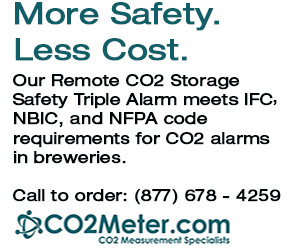 Already included is Porter, New World IPA, Boomerang Hoppy Pale Ale, and OttoBahn Lager. Love & Wrestling will join the lineup with one more beer to be announced in the coming weeks.